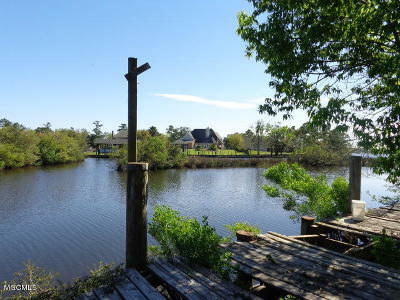 Looking for a water front lot on the bay in Biloxi, look no longer. 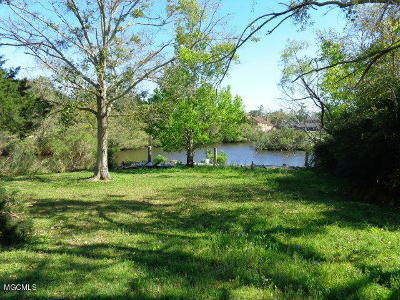 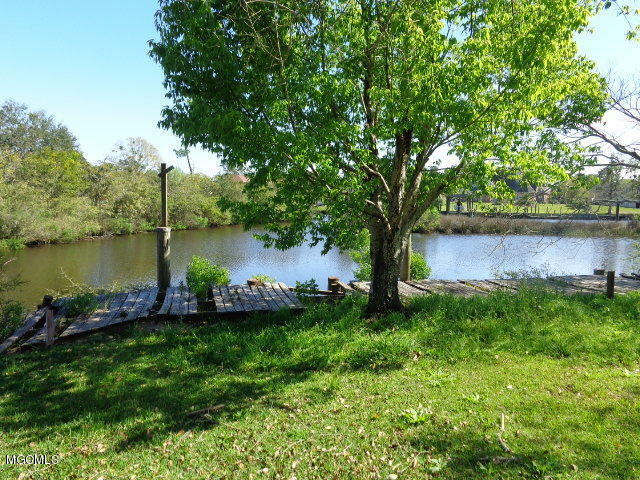 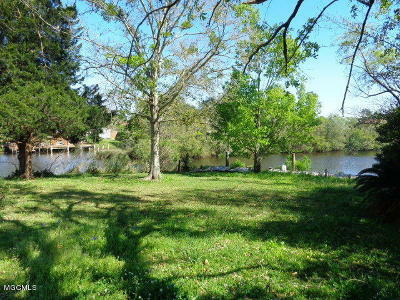 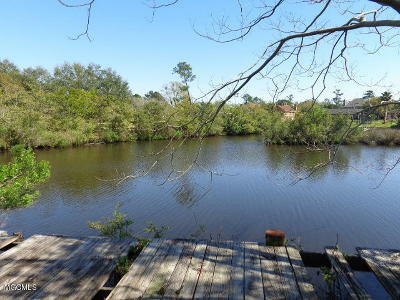 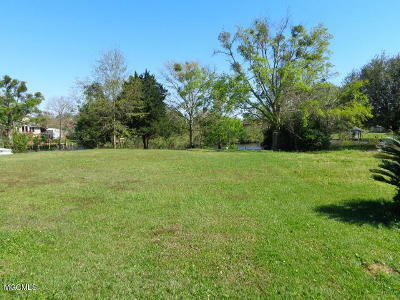 Nice size lot with deep water access on the bay in Holly Hills subdivision (north Biloxi). 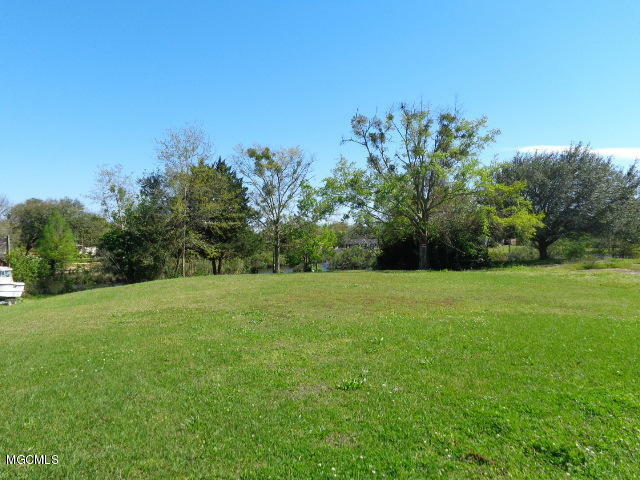 High lot with no wetlands! Established subdivision with nice waterfront homes located near by. Enjoy your morning coffee while looking at the gleaming water of Biloxi back bay. 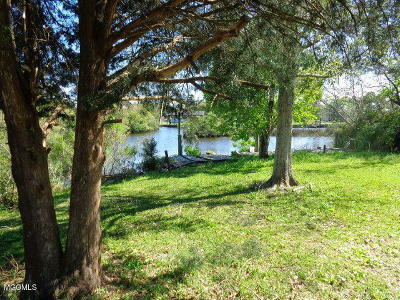 Over 120 feet of water frontage. Plenty of room to build a boat house/pier. Take your boat out to the bay to fish or just to take a boat ride. 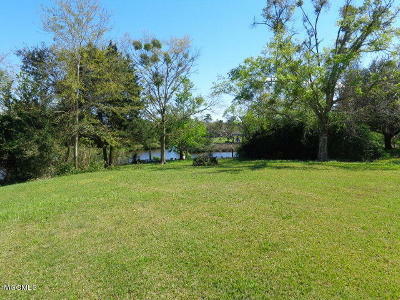 Easy access to the Gulf to the east or to the rivers to the west.. Just minutes from both. come build your new home on the water!